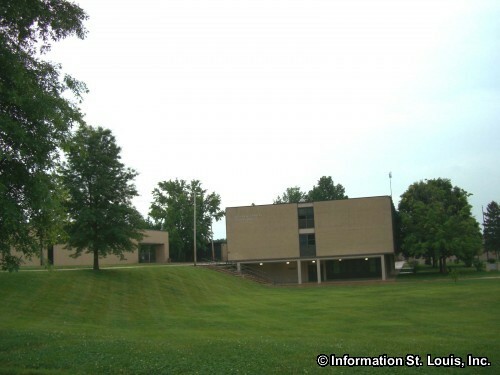 The Village of Riverview is located in North St Louis County, about 20 minutes north of Downtown St Louis via Interstate 70 then North Broadway. Important roads for the community are Lilac Drive, Chambers Road, Diamond Drive, Valley Drive and others. 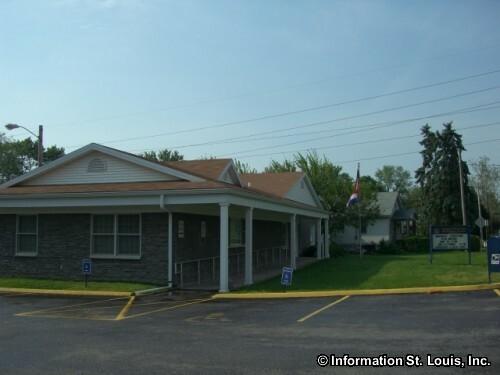 The Village was officially incorporated in 1950. In 2010, the population of Riverview was recorded as 2,856 residents. 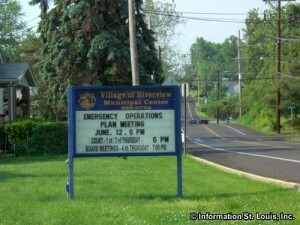 The public Riverview Gardens School District serves the families and children of Riverview. The district has nine elementary schools, one early childhood center, two middle schools, and Riverview Gardens High School.